The baby hedgehog who was found in the road by my friend. I had found a couple of hedgehogs in distress in the past - one hit by a car and the other wandering listlessly and obviously sick - and had ensured they were okay. But never before had I seen one as young and small as the baby my friend found in the road. On the two earlier occasions, I saw one large, adult hedgehog struck a glancing blow by a car which sent him rolled in a ball into the gutter. 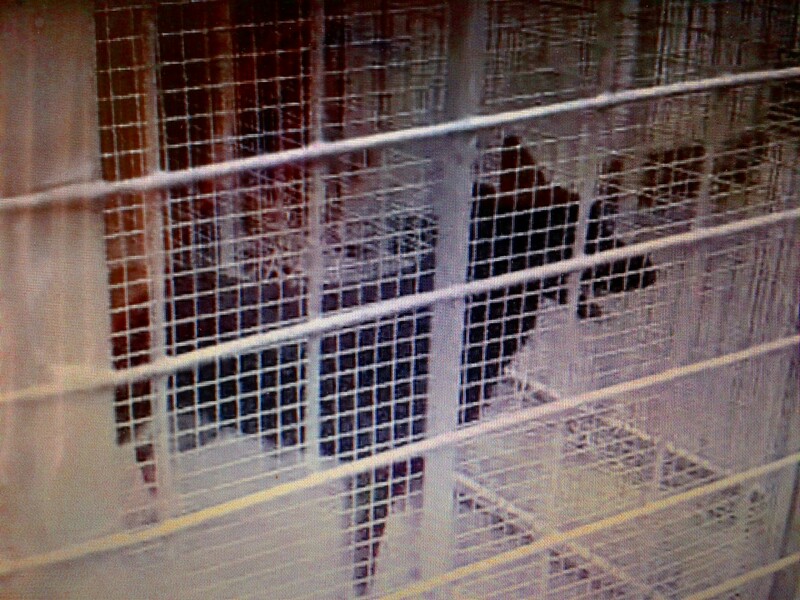 I was amazed he wasn't killed and I put him in my car right away and took him to the PDSA veterinary centre. They treated him for free, keeping him in overnight and checking for injuries, but astoundingly, he was not physically hurt and was just in shock. So the following day, they asked me to collect him and release him back into the wild in the same area I had found him. 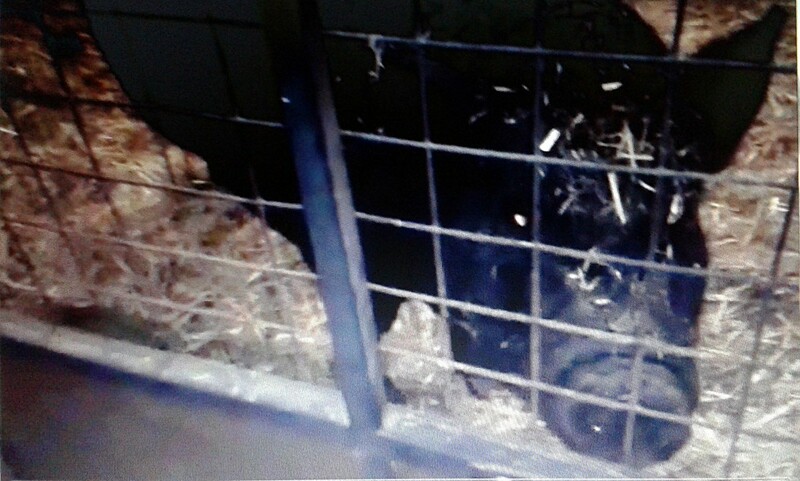 I recall I took him in a large box with hay into a lady's huge garden, knocking on her door first and asking if she minded my releasing him there, explaining what had happened. She and her two children were thrilled to have a resident hedgehog and said they would leave food out for him, so I was happy he was ok.
On the second occasion, I had found an obviously sick hedgehog sitting in the gutter, too weak to climb up the kerb, so again, I popped him in my car and this time took him to a local hedgehog rescue centre. They nursed him back to health, along with the other 50-plus hedgehogs in their care, so his life was saved too. 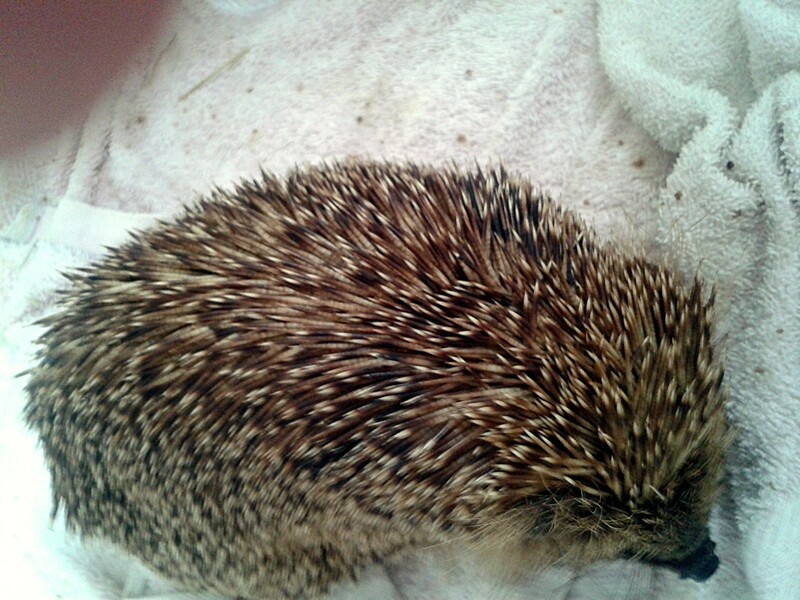 But this third and most recent sick hedgehog was tiny and still had 'baby' spikes. My friend had stopped to pick him up, as he was simply curled up in a ball in the road, not moving, in the middle of the day. Hedgehogs are normally asleep during the day and it is quite unusual to see them out, so she knew something was wrong. She took him home and gave him some dog food in her garden shed, but didn't really know what to do with him in the long term. Spike the hedgehog needed a vet fast! Her children nicknamed him Spike and wanted to keep him. However, he may have needed medical attention, so she handed him over to me, as he kept wandering out and she was worried he would be knocked down. My first thought was to ring the hedgehog sanctuary which I had used previously. 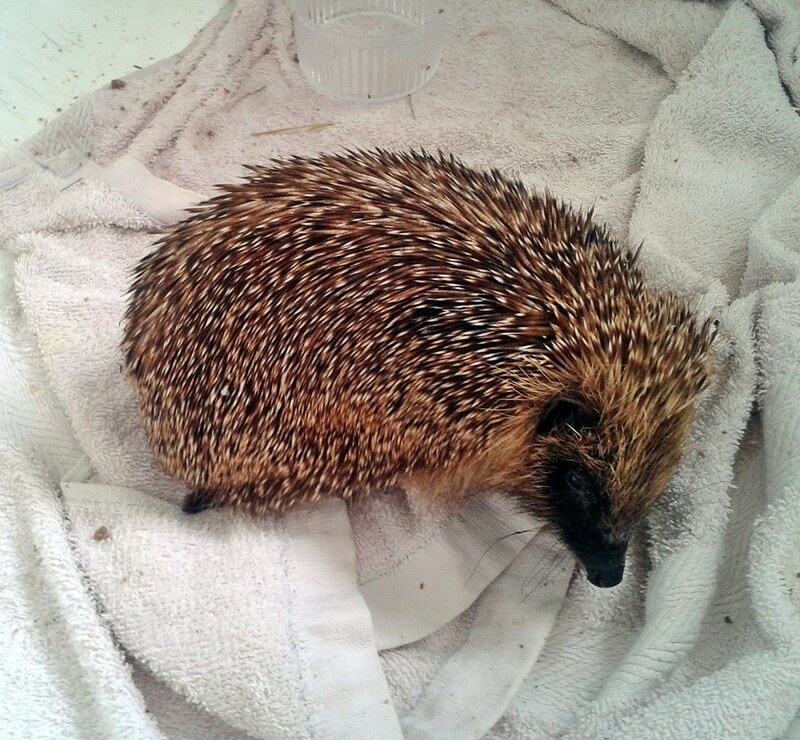 But a recorded message on their answer phone stated they were full at present and if a sick or injured hedgehog was found, it should be taken to a veterinary surgery instead. It was a Saturday afternoon and no vets were open. But I then remembered a local no-kill animal sanctuary, Easterleigh (pictured below) which had helped me in the past by looking after stray dogs I had found until the owner could be traced. Easterleigh Animal Sanctuary in Lancashire, UK. I tried to ring them, but it went on to voicemail, so I decided to drive there, as it was only about ten minutes from my house. I left Spike in a box with hay, food and water in my bathroom, out of my dogs' way. I thought there was little point in my disturbing him and taking him to the sanctuary only to find they were unable to take him. Arriving at Easterleigh, I found they were having a fundraising fun day and there were plenty of visitors there. But the moment I explained my plight, a volunteer went to find the owner, Mandy Leigh (pictured below) right away. She told me to bring the hedgehog immediately, as a vet was on site who would check him out. Half an hour later, I was back at the sanctuary with the little hedgehog, who had been sitting in a pet carrier on my car's passenger seat. Chatting to the animal welfare volunteers, I was impressed to learn they had an area completely dedicated to wildlife - not only hedgehogs, but also wild birds, including injured seagulls. 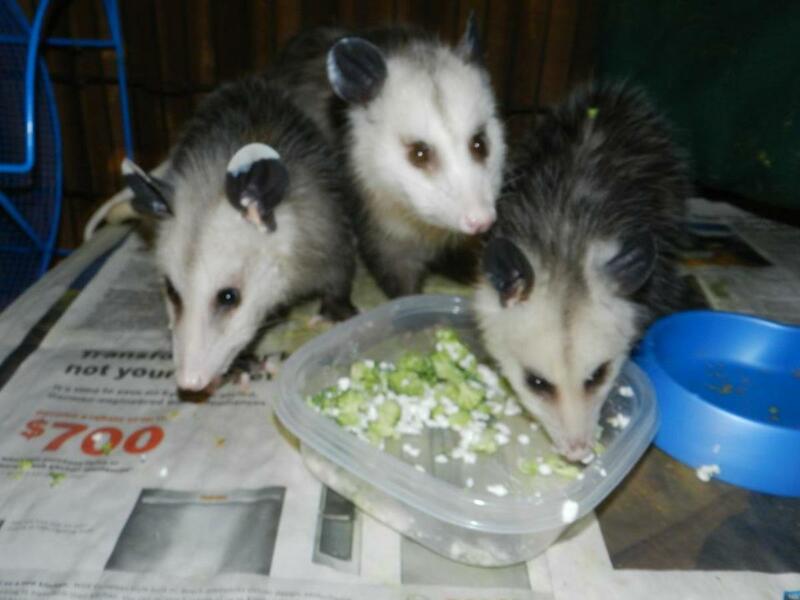 All were checked out and treated by the vet and when possible released back into the wild. Some animals - those who cannot be released to the wild or rehomed, for various reasons - are permanent residents at the shelter. I was particularly pleased to find they cared for seagulls, as anyone who has read my other Hubs will know a lot of people in my hometown are not fond of gulls and couldn't care less whether they lived or died. This was apparent by people's reaction when I tried to save a gull that had been knocked down in the middle of rush hour. Little Spike was taken to safety by a volunteer - somewhere quiet, away from the hustle and bustle of the fun day, where he would be examined by the vet and given any necessary treatment. Hedgehog was safe - but what about all the other animals in need? 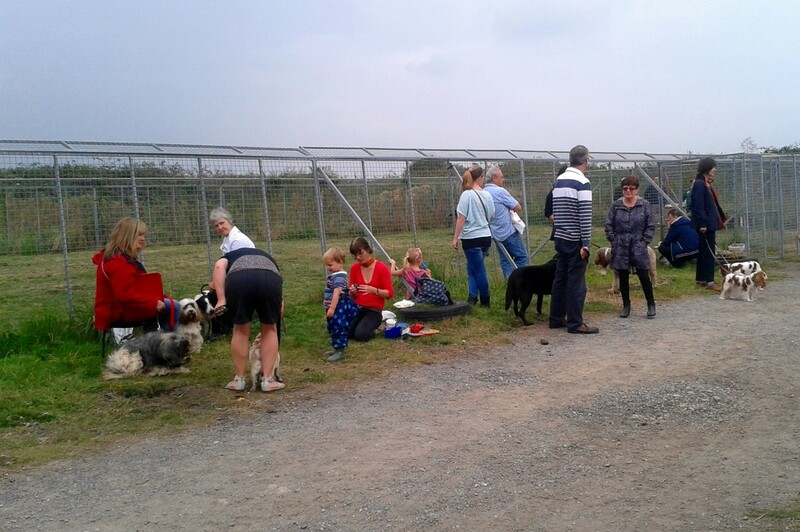 While at Easterleigh, after leaving Spike in their safe hands, I decided to have a look round, as there were plenty of events taking place - such as Dog with the Waggiest Tail - and stalls selling lots of goodies in aid of the sanctuary. 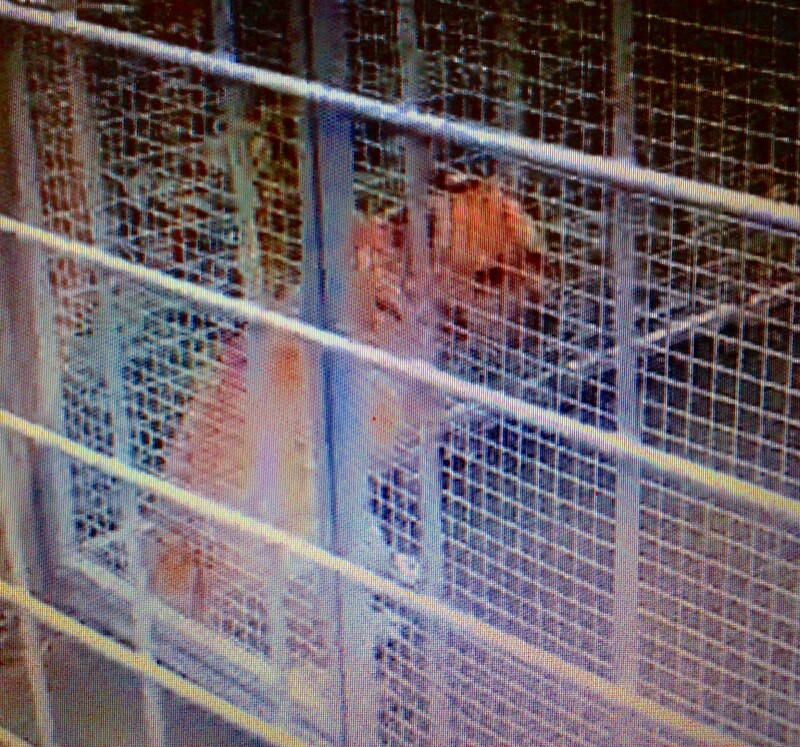 The kennels and cattery were also open so the public could take a look round and hopefully adopt an animal. The first animals I saw were some who are permanent residents of the sanctuary, who cannot be rehomed due to health and other reasons. In particular, I saw two beautiful ponies and a really cute pig (pictured below) who was so friendly he came skipping over to be petted when I stood outside his pen and was rubbing himself up against the bars, begging for treats! His mannerisms actually reminded me of a dog. Of course, I had to fend off their efforts to beg treats off me, as there were notices up asking members of the public not to feed them, as they were on special diets. I thought how marvelous it was that this small, local sanctuary, dependent entirely on public generosity, was giving all these unwanted animals a second chance at life, in lovely surroundings. Easterleigh is in a semi-rural location near the border of Blackpool and St Annes-on-Sea, Lancashire, standing in fields and away from the main road. It is upsetting that there are so many animals who have been treated like throw-away expendables - they were all in their pens, so interested in what was going on, watching the world go by and wanting to be loved. Without people like Mandy Leigh, they would not be alive today. 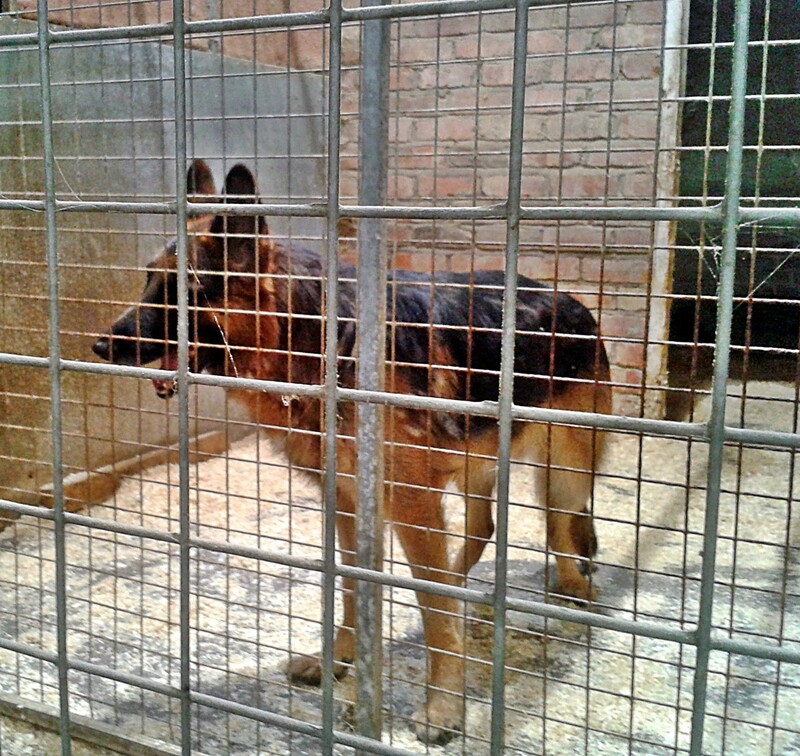 After walking round the pens housing the large animals, I took a walk round the kennels and cattery. There are many cats, some in their own pens, with plenty of home comforts, waiting for new forever homes, while others are permanent residents at the sanctuary and wander free. Most of the cats were indoors - I guess keeping out of the way of the fun day - but with the dogs, it was a different story! They were all at the front of their pens, which comprised a sheltered area, comfy bed and a run so they could exercise. They all wanted to see what was going on and many were bouncing around demanding attention and very excited! I always thought, if I had the money and property, I would take them all home. My day at Easterleigh reinforced this view! Among the dogs were a German Shepherd (pictured, top right) who was quite a lively dog and needed an experienced owner, although he was friendly. 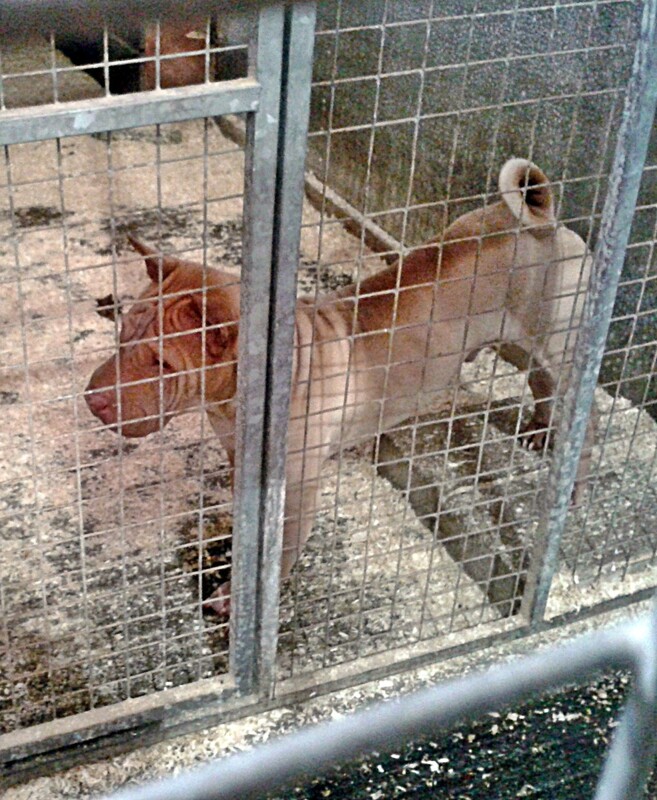 There was also a beautiful Shar Pei who was only three years old and obviously wondered what he was doing in the kennels. He was very quiet and just stood at the front of his pen, watching the people walk by and not making a sound. 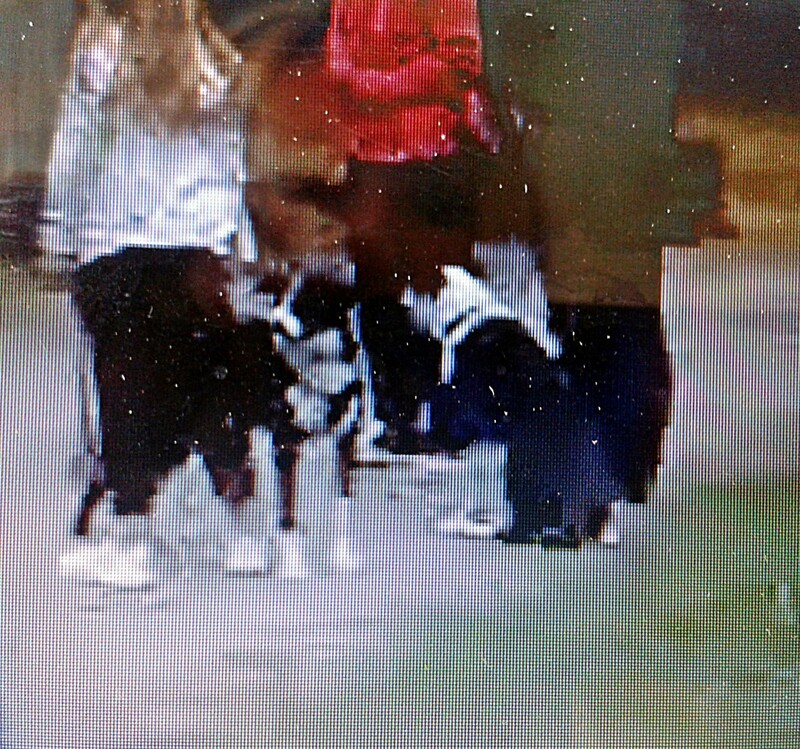 There were a couple of Staffies - both of whom were super-friendly - and a young German Sehpherd cross (pictured, bottom right). He was so nervous that he came to the front of the pen to take a look, but if anyone spoke to him or approached, he bolted into his sheltered area and hid till he was brave enough to come out again. 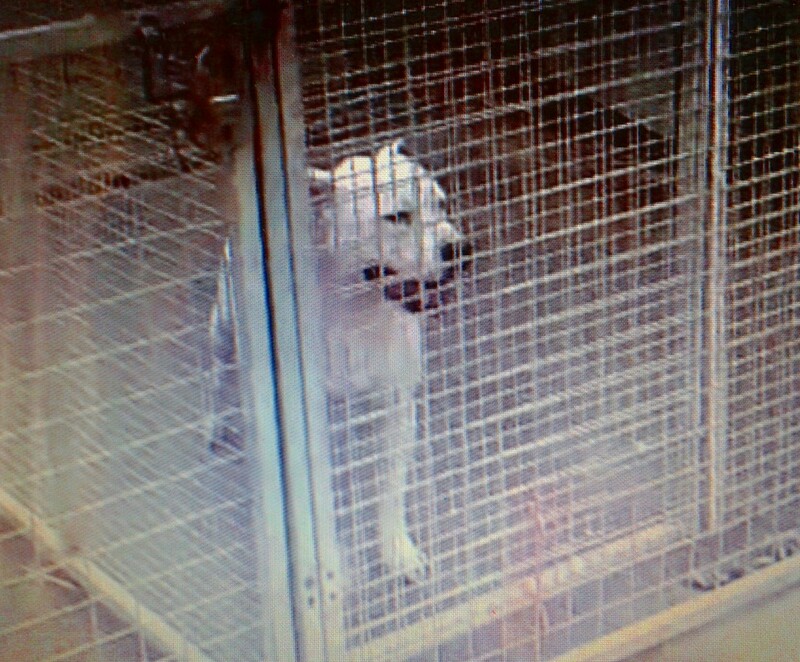 I find this sad, as it is often dogs like this who are overlooked because they appear unfriendly, whereas in reality, they are just nervous and not exhibiting normal behaviour because of the stress of being in a kennel environment. In a home with a loving family, they would be a different dog entirely. I know they are well looked after at Easterleigh and receive plenty of walks and hugs, but some of them would just blossom with a family of their own and one-to-one attention. Each dog had a small notice on the front of their pen, detailing a little of their history and why they were at the shelter. 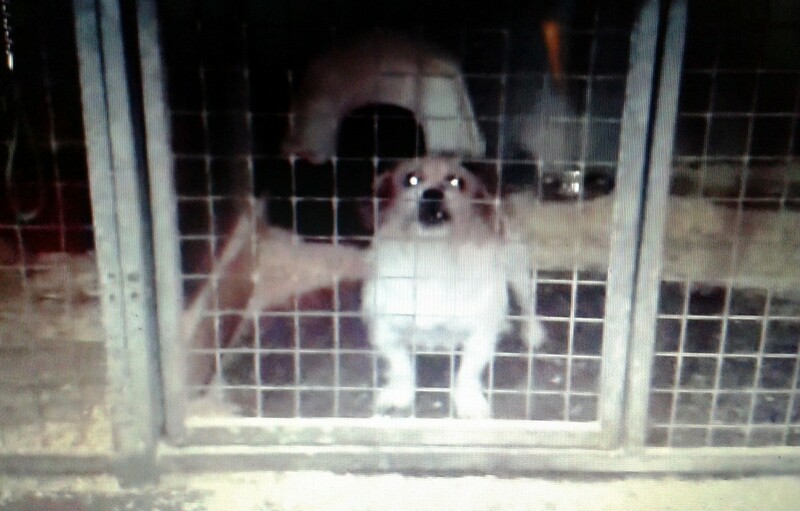 Perhaps the most upsetting one was a 12-year-old dog (pictured, below) who looked so sad as he lay on his bed in his pen. He didn't get up to greet me, although wagged his tail slightly. When I read his story, I realised why. He had lived with one person for all his life and was a much-loved dog who had wanted for nothing. 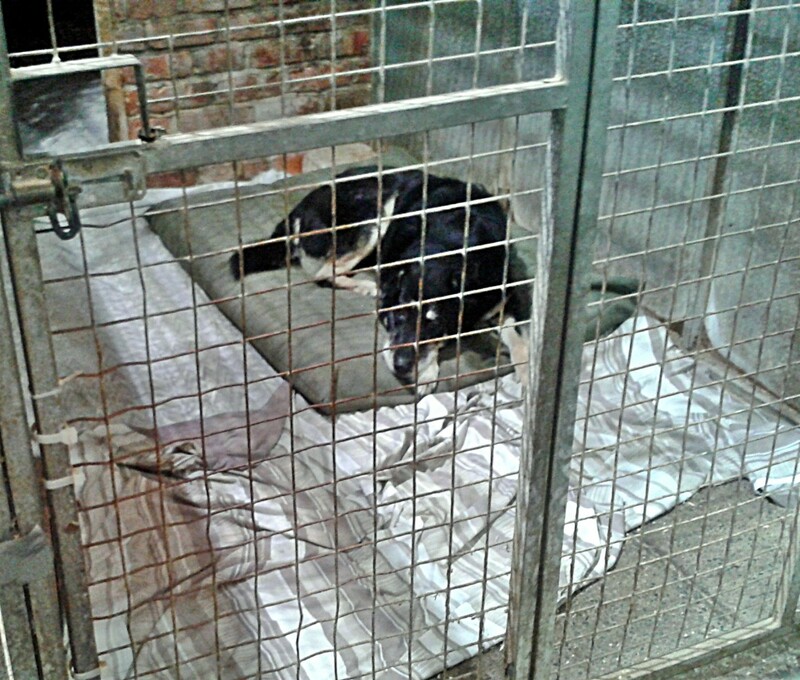 Then, sadly, his owner had fallen very ill and had to go in hospital. 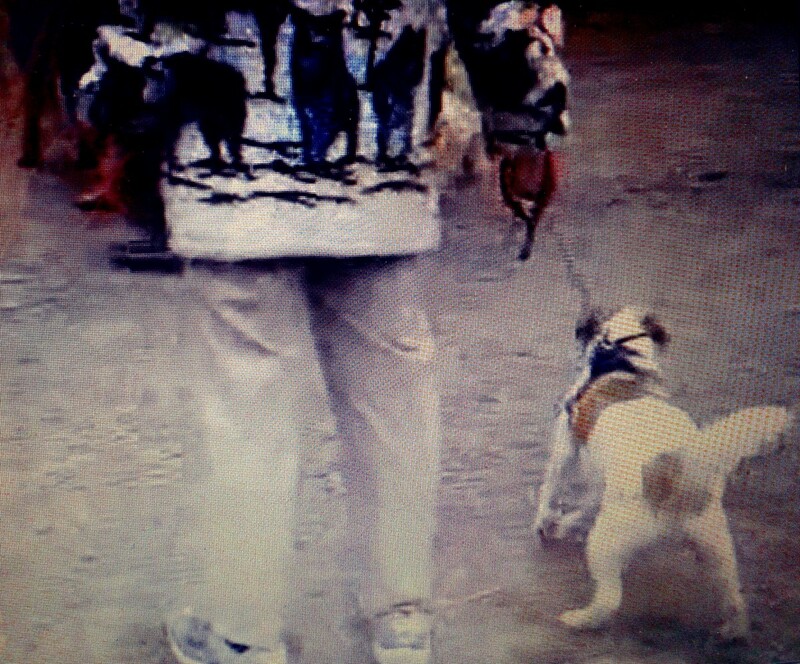 He would be unable to care for his dog any more. Easterleigh had taken in the dog, but at 12 years old, he must have been so confused and wondering where his lifelong human companion had gone. I stopped to talk to him and he looked at me in a friendly manner. But it is a sad fact that dogs like this one - a big dog and elderly - are often overlooked when people go to animal shelters to adopt a new pet. 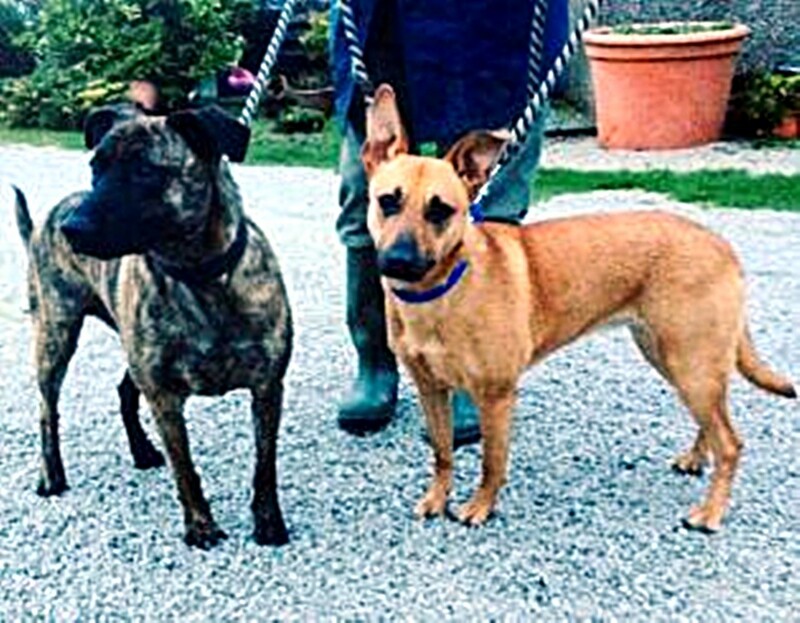 There were many other dogs, including a beautiful, tan Staffie (pictured, right) who was quite shy and sat in the corner of her outdoor run, largely ignoring the attention she was receiving, obviously a little overawed by the day. There were also a number of very lively terrier crossbreeds (pictured, right) who were bouncing around, barking excitedly and wanting to be noticed. 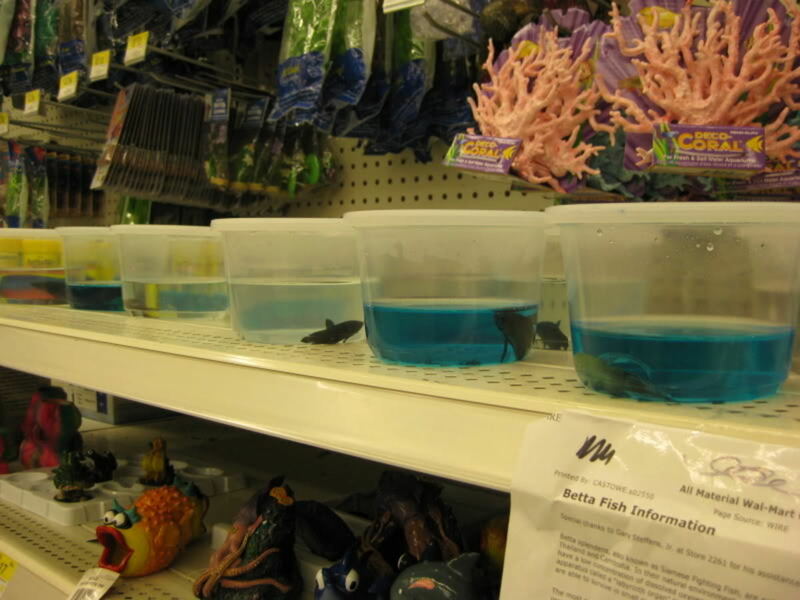 They were so cute, I couldn't believe nobody wanted them! There were many people visiting the shelter that day, so I can only hope that some of the animals were adopted as a result of the fun day. With five dogs myself, it would be impossible for me to take any more in, unfortunately. 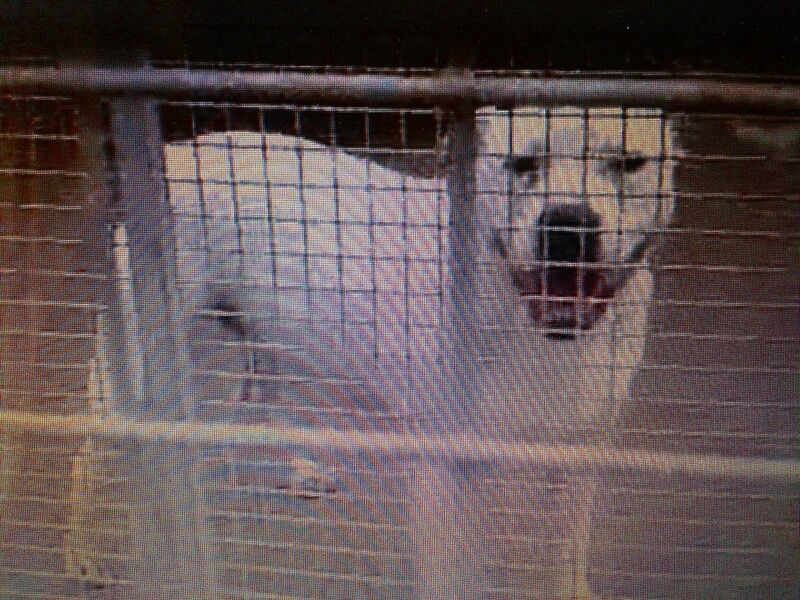 I like the fact Easterleigh operates a strict no kill policy and any healthy animal will never be euthanized there. This is why I prefer Easterleigh to some national animal charities, who will euthanize an animal due to a lack of space, unfortunately, after a set period of time. According to Easterleigh's mission statement on their website, "Our aim is to rescue and re-home unwanted, neglected and stray animals. 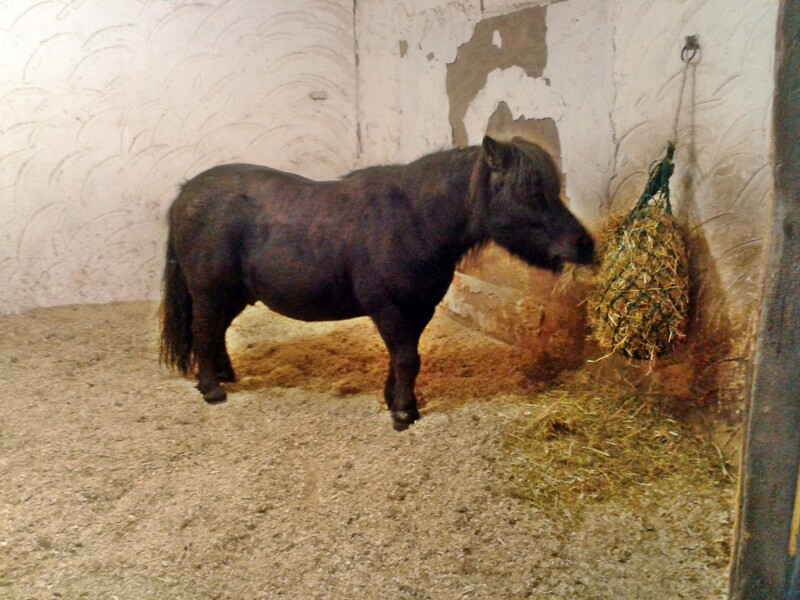 We take in any kind of animal that is in need, from hamsters to horses. At present we are caring for over a hundred animals and there are many more waiting to come to us." It is amazing to me that a small, independent shelter can do so much good work in the community. I firmly believe all shelters should have a no kill policy and I know I would prefer my taxes going towards funding shelters, meaning more animals could be kept alive, rather than towards MPs' salaries, second homes and expenses (although that's another story). 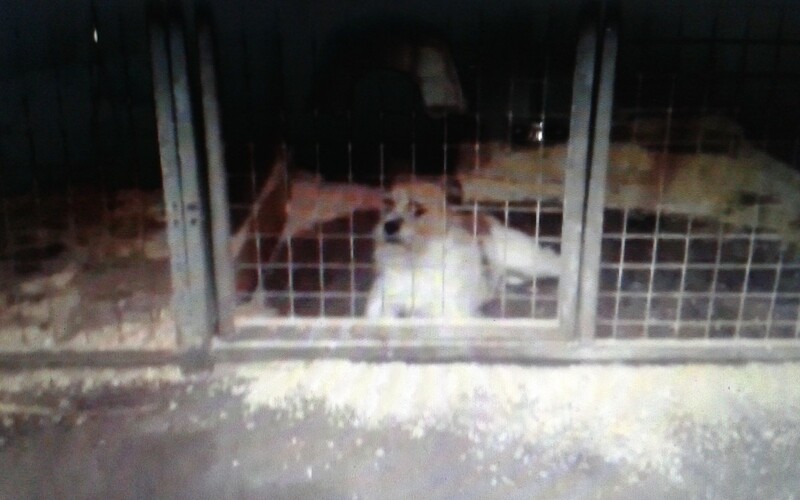 Easterleigh was originally opened as a stables in 1995 by Mandy Leigh and then became an animal sanctuary almost by accident in 1998, when she was asked to try to find homes for 27 Jack Russells (puppies, adults and older dogs) whose elderly owner could no longer cope with them. Mandy could not bear to think of what might happen to the dogs, so she agreed to take them on a fostering basis and managed to rehome them all. In October 1998, Easterleigh Animal Sanctuary received charitable status, named in memory of Mandy's much-loved horse, Easter Girl, who was rescued herself. 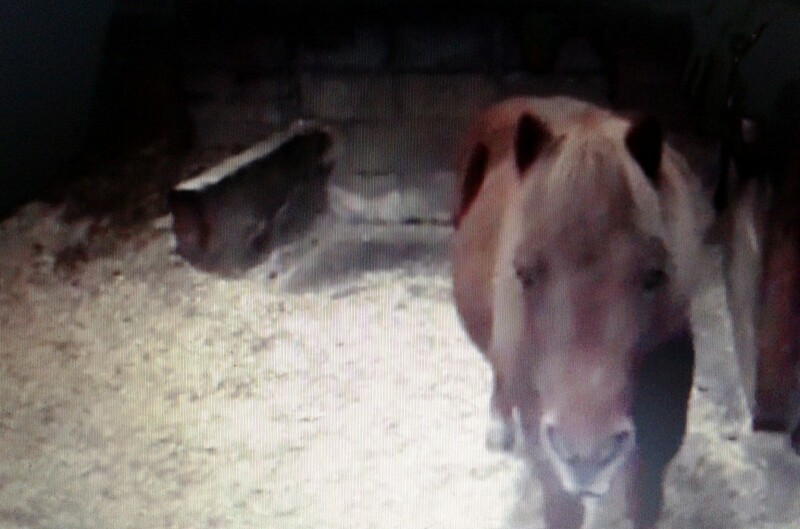 She lived for for 16 happy years in Mandy's care and passed away aged 31. The fun day which I inadvertently attended was just one way of trying to raise money to care for the ever-increasing number of animals in Easterleigh's care. I stayed to watch the 'Dog with the Waggiest Tail' competition (pictured below) and enjoyed seeing all the cute entrants running round the ring. It was heartening to see so many members of the public had attended and were taking an interest in Easterleigh's good work. Before I left, I checked on little Spike the hedgehog to see if he was okay. He had been put in a safe, quiet spot in a pet carrier, so the general noise of the fun day wouldn't upset him. 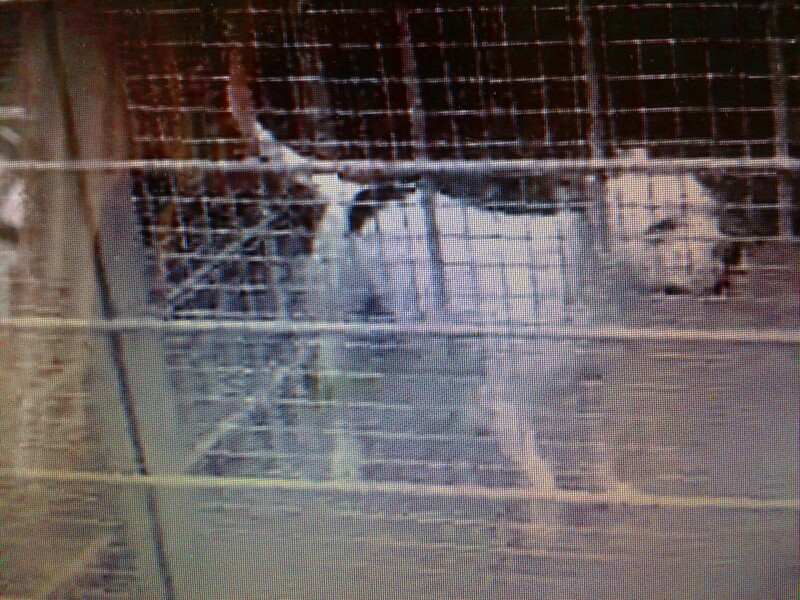 The initial report was that he was rather underweight, but seemed okay in general. I could vouch for the fact that he was eating, as my friend had been feeding him dog food. I had a chat with some of the animal rescue staff at Easterleigh and was told I had done the right thing in taking Spike to the sanctuary. Apparently (and I didn't realise this before) if ever a hedgehog is out in the street in daylight, this is a sign it could be unwell, as normally, they sleep during the day, emerging after dark. It is a good idea to pick them up and have them checked out by a vet if you are in any doubt. In particular, young baby hedgehogs like Spike should not be out wandering in the road during the day. So it was lucky my friend had picked him up, or he might have lost his life. I was also told that whereas some vets will advise to just "put the hedgehog back where you found him", this may not necessarily be best for the hedgehog if he is sick. He may need to spend time at an animal rescue centre to have his condition assessed, rather than leaving him to fend for himself if sick. So please, if ever you find a hedgehog in the road, or wandering about during the day looking generally lost, bewildered or sorry for himself, please pick him up and check he is okay. Hedgehogs do not bite and are generally docile and quiet animals who will not harm you. If you don't have a local no kill shelter that has a wildlife rescue programme, pop him into a local vet to have him checked out and seek advice on what you can do to help. You could be saving his life. 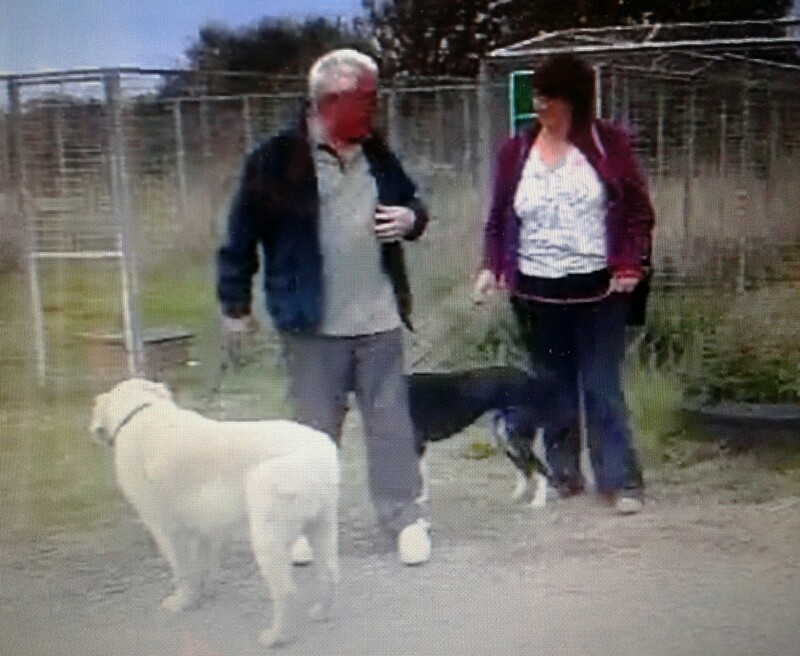 Easterleigh Animal Sanctuary is now facing a fresh challenge. Following a problem with their lease - as the land is wanted by the landowner for a new development - there has been an ongoing court battle to try and evict them from the site. This has led to a major fundraising drive by the charity, as they may have to move to new premises if the court battle doesn't go in their favour. New premises are being sought and various fundraising events are being held to try and raise enough money for a new sanctuary. It will be a tragedy if they have to close their doors to the hundreds of needy animals, as they are the only no kill shelter in the local area. If you are interested in finding out more about Easterleigh and perhaps helping in some way, please check out their website at http://www.easterleigh.org.uk/ as they are a wonderful charity, who look after many animals on a very limited budget. 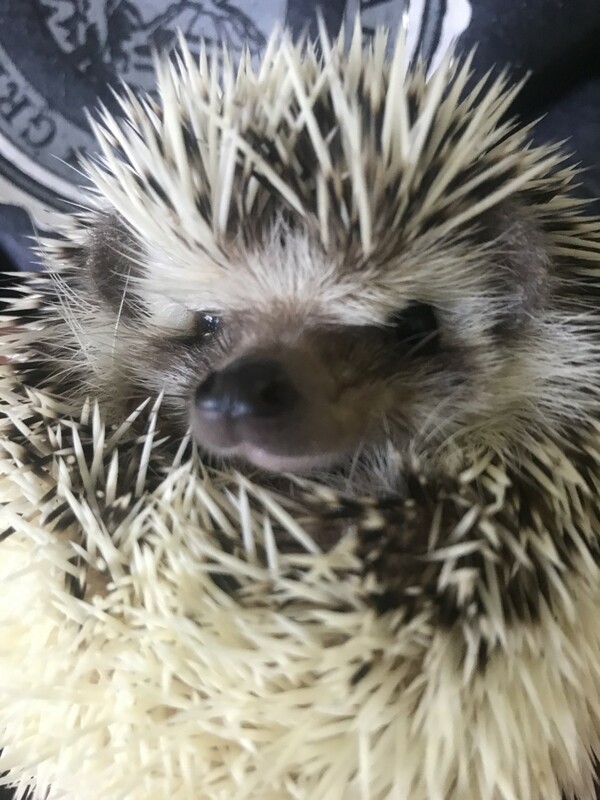 Since I wrote this blog about Spike the hedgehog and Easterleigh Animal Sanctuary's good work, there have been some sad and unfortunate occurrences. In September 2017, the sanctuary's founder and owner, Mandy Leigh, died aged 69 after a battle with cancer. 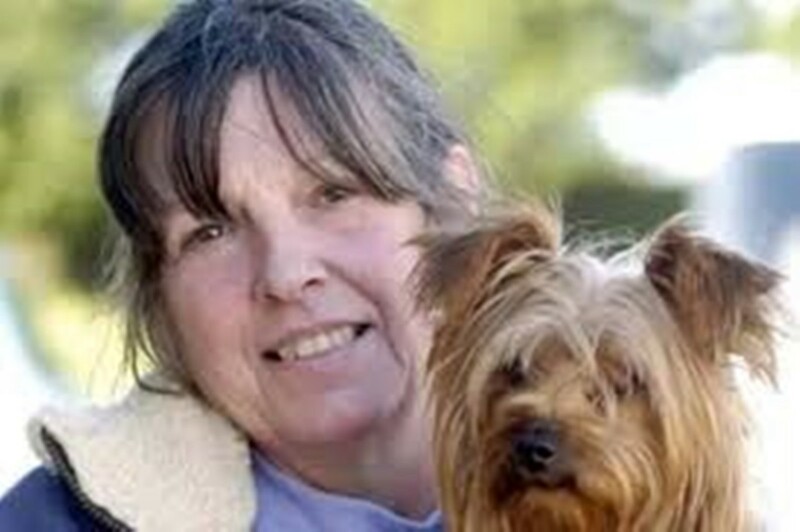 She was a wonderful human being, who devoted her life to caring for animals. Her death is a massive loss to the local community and to the abandoned animals she always endeavoured to help. Sadly, Easterleigh's premises on Queensway in St Annes on Sea, Lancashire, ended up closing down after the landowner refused to renew their lease. The land is being redeveloped commercially. At time of writing - March 2018 - Easterleigh is still operating as a Fylde Coast charity, but does not have a permanent base. The volunteers are still doing their best and animals in need are homed at kennels, catteries and foster homes, but it isn't ideal. From the point of view of wild animals such as Spike the hedgehog, whom I took to Easterleigh's wild animal rescue centre all those years ago, the closure of the sanctuary has had an impact. It's harder for members of the public who find injured wild animals to find them a safe haven and I have driven a 90-mile round trip to find a bird sanctuary since Easterleigh's closure. There's a hedgehog rescue in Carleton, Lancashire, but last time I contacted them with another sick hedgehog, they were full! Luckily the PDSA checked out the hedgehog and I was able to release him again near where I found him, after he was kept in and treated overnight. I find it truly heartbreaking that Easterleigh has no premises. If I was rich, I would get them some! Sadly, I doubt if this will ever happen. Please always be mindful of wild animals in need and if you find a sick or injured animal, contact a charity such as the RSPCA, PDSA or your vet to find out what to do. You could be the difference between an animal's life or death. 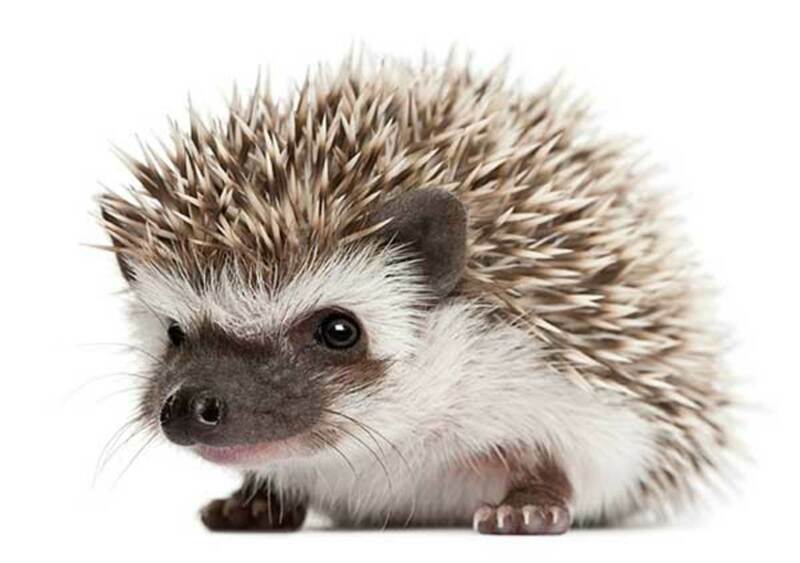 Is a Pet Hedgehog the Right Pet for You? Everything You Need to Know About Caring for Your Hedgehog. Thank you, Angela and Jeanette, for your supportive comments. Thank goodness for kind people like yourself and those who run the sanctuary. I do hope you manage to save it from closure, as it would be terrible for all the animals. Thank you, Vellur, for your kind comments and for voting up my Hub. Thanks, Kenneth, for your comments. I have not been able to do much writing lately (I have 24 animals in total and sometimes my writing has to take a back seat) but it's lovely that people are still reading my Hubs. Thank you Prasetio30 for the compliment and for voting up. Thank you Vocalcoach for your kind comments and for voting up. Thank you Retief2000 for your comment and it's great that you rescue animals too. Good for you for all your efforts in helping. Thanks, Ali, for your kind comment. And yes, so true. Thanks, Eiddwen, and sorry for the late reply. I have not been able to get on here at all lately and I have only just read all the lovely comments people have been posting to me. Good for you for looking after the hedgehog that your daughter found. We need more kind and caring people in this world. The Hedgehog is really lucky. God will shower extra special blessings on you for the kind act. Wounded animals need extra special care and you took real good care of the cute hedgehog. Great hub, voted up. Thank you for your compassion on animals. I am an animal-lover also. Do not misinterpret, but you are my type of person. And as for your hub I really Love this hub. Delightful, colorful, and very interesting. You are certainly a gifted-writer. I was proud to vote up and all of the choices. Thank you for sharing this topic and your gift. Keep up the fine work and always know that you have a friend and follower in me. That little hedgehog was lucky you were there that day! It's good to know people are out there with such compassion and caring. I found myself this weekend having to catch a scruffy looking Yorkie that was roaming our street. I had to take it to the shelter as my dog was not happy with this intruder at all. It was a sweet little guy and I hope it found its family. What a beautiful hub. I really enjoy reading this hub. Very well written and I learn much from you. Thanks for sharing. Voted up! God bless Mandy Leigh for her animal sanctuary. And you are compassionate and amazing for the concern and care for Spike. I'm touched by your story. Thanks for the photos, videos and information. Nicely done. Voted up and across as well as sharing. Thank you. Wonderful. I come from a large family of animal lovers and rescuers. The last two dogs I have owned were rescued. I have a brother who is a forester and has rescued several animals trapped by fire,flood and other calamities in the wild. I have a sister who volunteers regularly with a veterinarian hospital and has rescued several dogs and cats. The hedgehog is a perfect little creature to draw attention to your efforts. 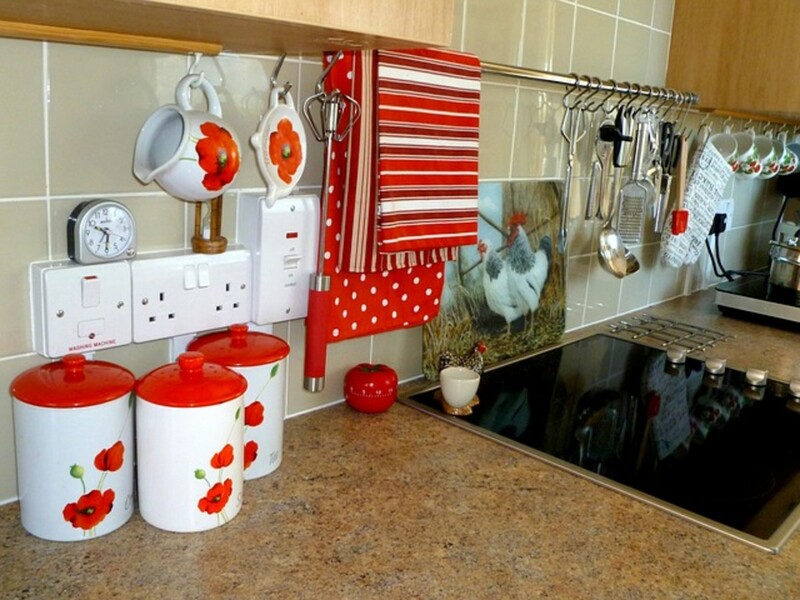 They are adorable, useful and a quintessential image of verdant, rural England. What an interesting Hub. It is a good thing that kind people like yourself and the volunteers at Easterleigh exist. I have always firmly believed that you may think you're doing only one small thing, but to that animal you help, it is a massive thing and you are changing his world. Thank you both for your lovely comments! 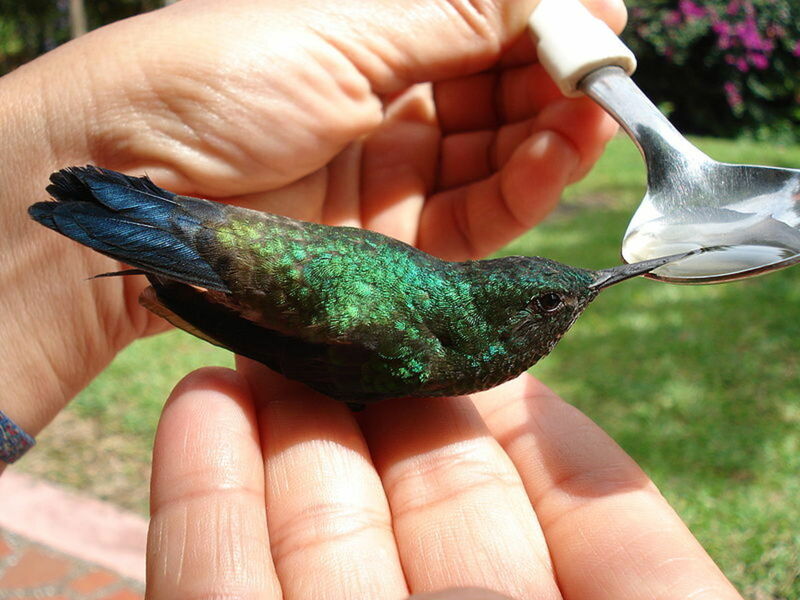 I always rescue any creature (wild or domestic) that I see injured or lost! Jackie, although hedgehogs do have spikes, they are not aggressive, although they can be hard to pick up in case they prick you, as they tend to curl into a ball when scared! I always have an old dog blanket in the boot of my car which is useful if I see an injured hedgehog, although this baby one did not have very prickly spikes, as he was so young. Faith, I will have to look up your friend Sparklea, as I enjoy reading about other people's animal rescue experiences! Oh, bless your loving heart for all animals. I have never heard of a hedgehog sanctuary, how interesting! What a lovely hub you have shared and your heart is beautiful. You remind me of a dear friend here on HubPages called Sparklea, for she is always recusing little creatures in her path. I gave her a "Hug" just as Jackie Lynnley has given you a "Hug" ... well deserved.